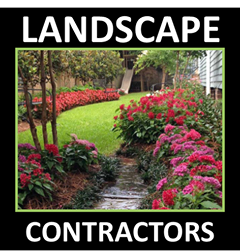 (NH) - New Hampshire Landscape Garden Center Locations & Services Near You ! ​​Our New Hampshire (NH) P.O.N.D.S. 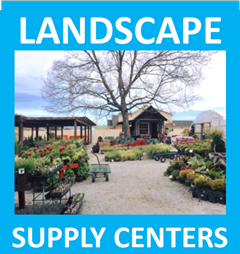 Landscape Supply Stores & Garden Center Services Network Members are passionate about helping their local New Hampshire customers achieve the look they are dreaming about for their landscapes by providing the highest quality materials and services available. 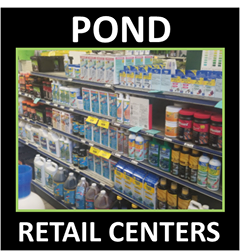 Additionally, our member companies in New Hampshire are the most qualified companies in their area when it comes to providing superior product & service to their wholesale & retail clients. 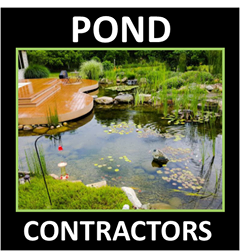 Our local New Hampshire Garden Center Services Network Listing Locations are passionate about creating one of a kind relationships that can benefit for your New Hampshire outdoor living area. 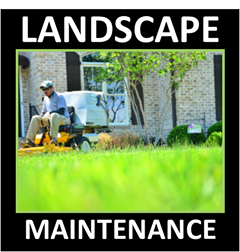 Their professionalism and belief in customer service combined with an unbridled passion for customers served right, allows them to assist their customers in turning their outdoor dreams into reality. Browse the through the listings on this page or visit our P.O.N.D.S. 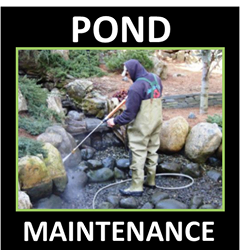 New Hampshire page to see all services offered by our network. New Hampshire experiences a humid continental climate (Köppen climate classification Dfa in southern areas and Dfb in the north), with warm, humid summers, cold, wet winters, and uniform precipitation all year. The climate of the southeastern portion is moderated by the Atlantic Ocean and averages relatively milder and wetter weather, while the northern and interior portions experience cooler temperatures and lower humidity. Winters are cold and snowy throughout the state, and especially severe in the northern and mountainous areas. Average annual snowfall ranges from 60 inches (150 cm) to over 100 inches (250 cm) across the state.